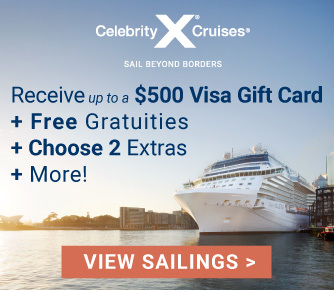 Browse sailings with bonus savings and special extras, or choose from our exclusive vacation packages with air, hotel, tours and more - only available at Online Vacation Center! 30 Night South America Package from Buenos Aires to Miami including Air, Hotel, More. 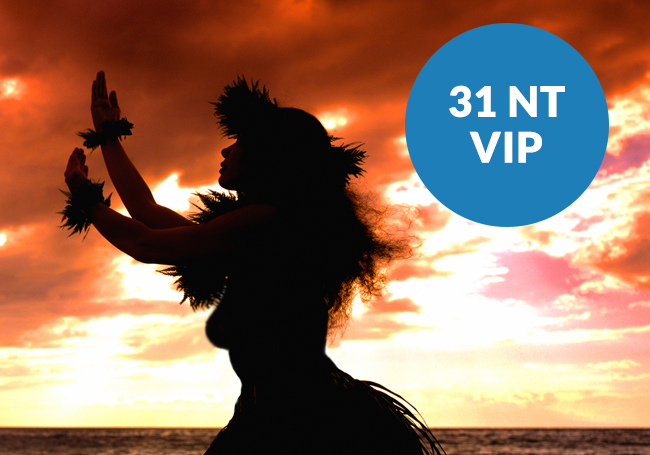 31 Night South Pacific Package from Sydney to Vancouver including Air, Hotel, More. 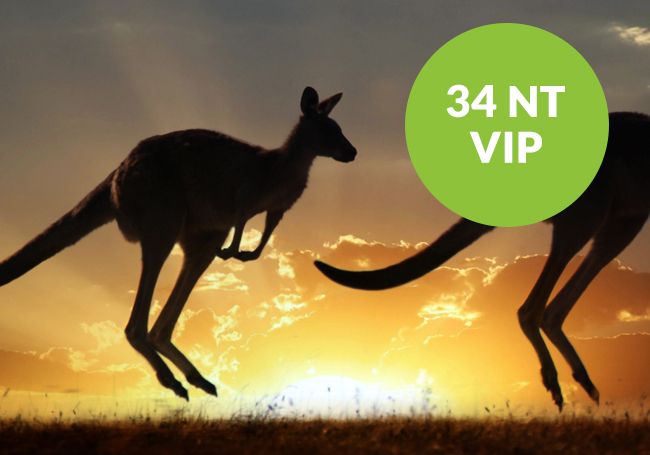 34 Night Australia Package, Roundtrip Sydney including Air, Hotel and More. 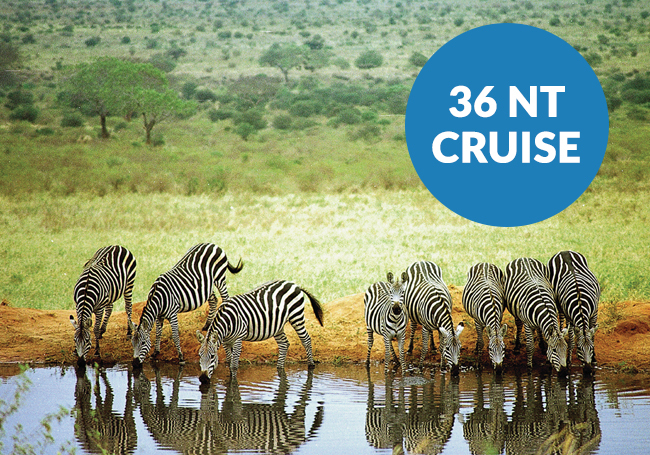 36 Night World & Exotic Cruises Visiting Africa and More on Cunard & Crystal. 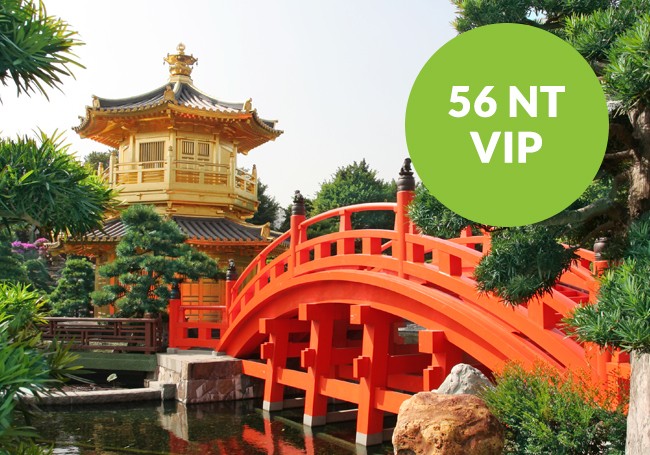 56 Nt World Package from London to Beijing including Air, Hotel, More. 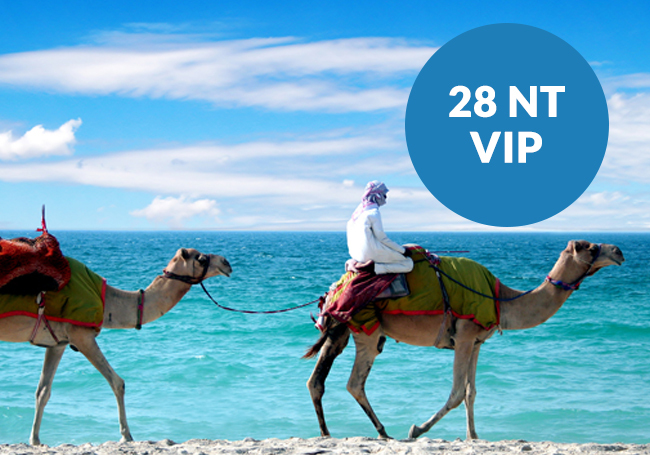 28 Night Package from Dubai to Bangkok including Air, Hotel, More. 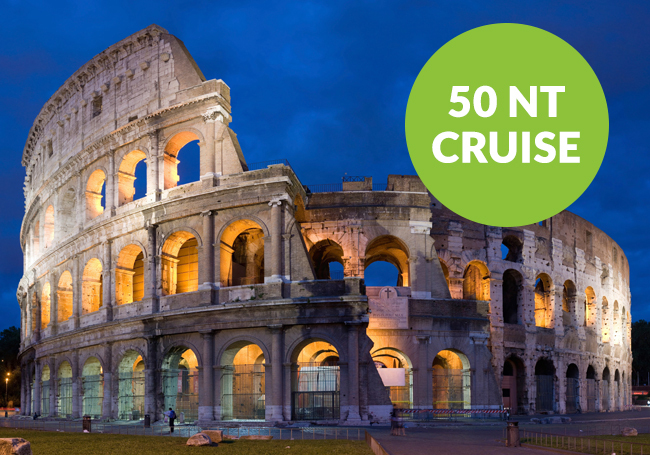 50 Night Luxury Cruise Istanbul to San Diego to Italy, Spain and More! 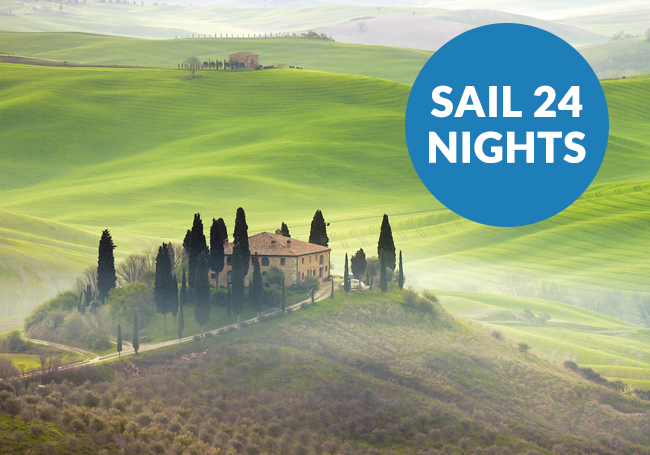 24 Night Europe Cruises on Your Favorite Cruise Lines! Don't Miss Out. 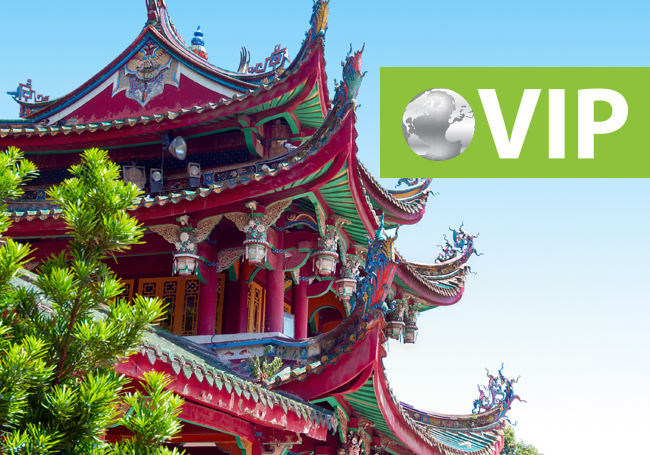 21 Night Asia Value Inclusive Package with Air, China Hotels, Tours, and More. 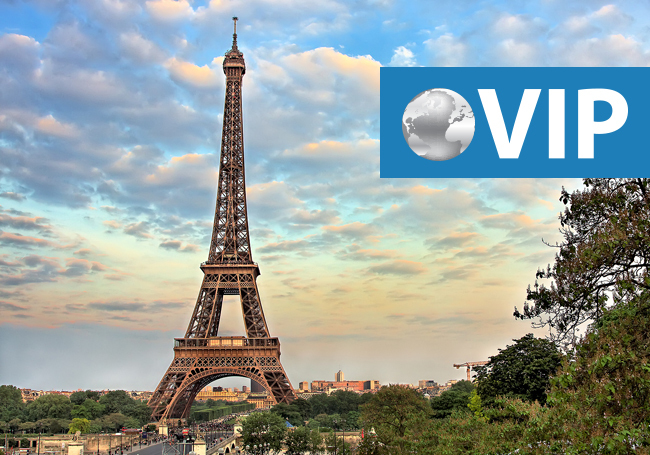 22 Night Transatlantic Value Inclusive Package: Air, Paris & London Hotels, More. 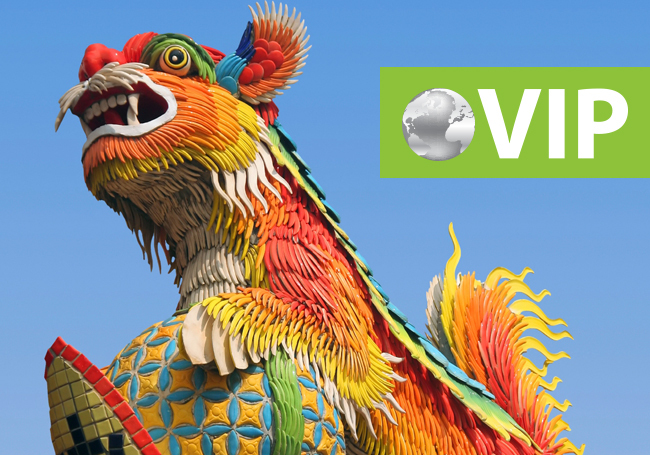 18 Night Asia Package with Air, Dubai Hotel, Singapore Hotel, Transfers, More. 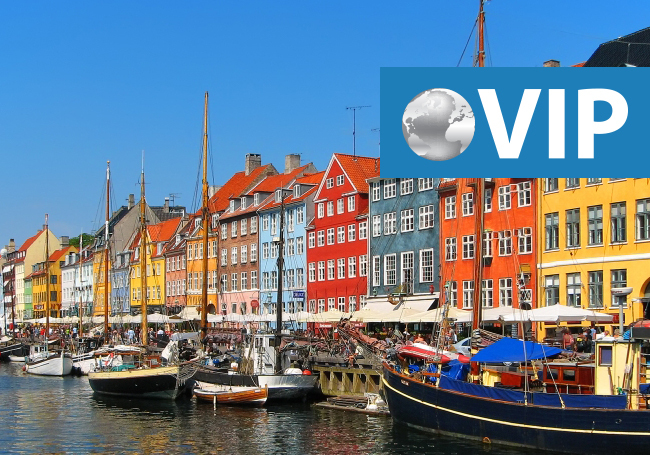 11 Night Scandinavia Value Inclusive Package with Copenhagen Hotel, Air, More. 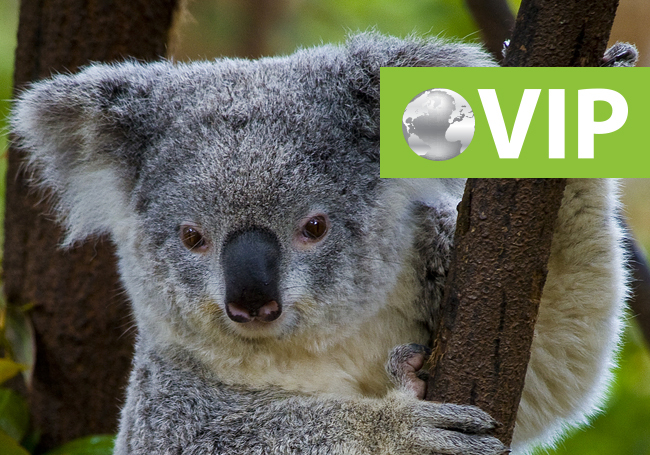 16 Night Australia Value Inclusive Package with Air, Auckland & Sydney Hotels, More. 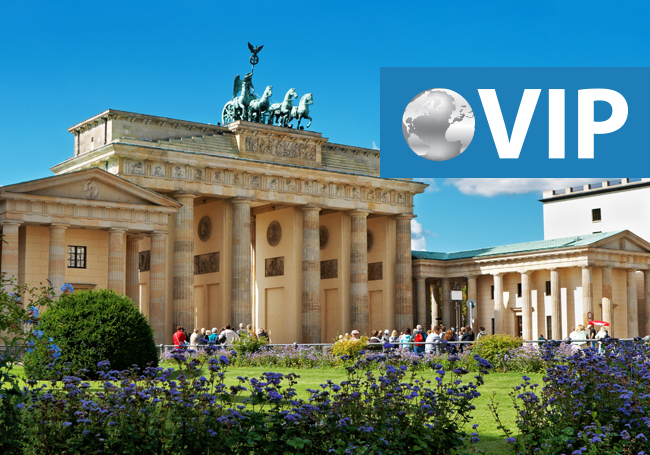 21 Night Transatlantic Value Inclusive Package with Air, Berlin and Rome Hotels, More. 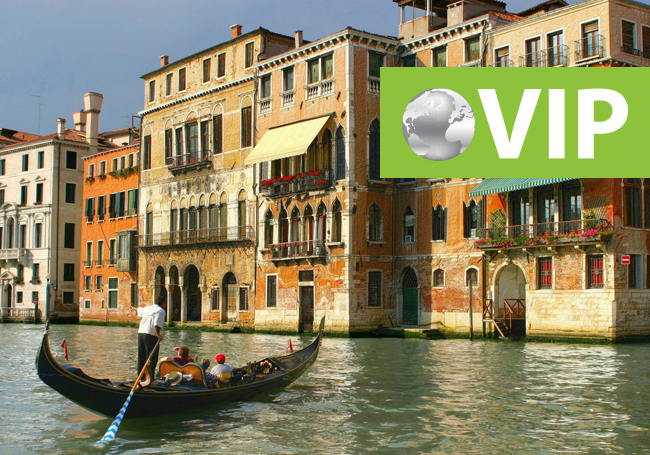 9 Night Greek Isles Package with Venice Hotel, Air, $100 Onboard Credit and More. 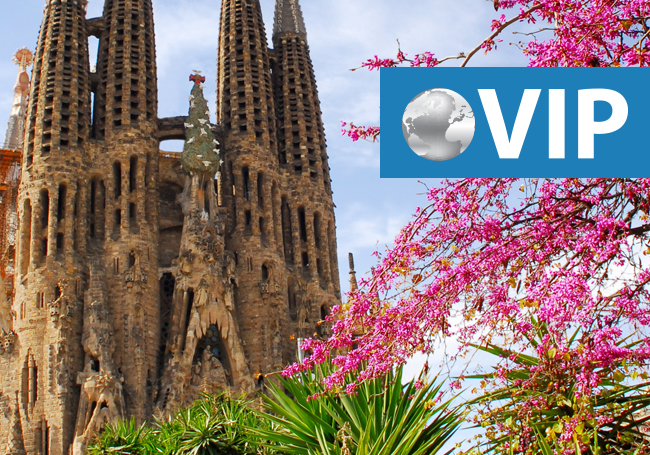 14 Night Europe Value Inclusive Package with Air, Barcelona Hotel, Transfers, More. 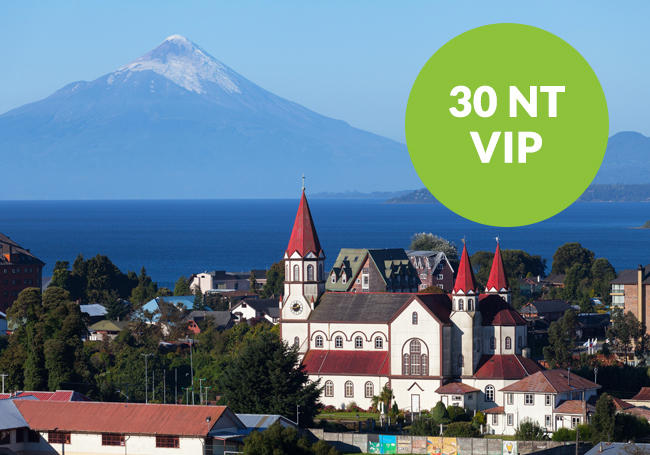 Our quoted price will match the cruise line's lowest available price available directly to the public at the time of booking. 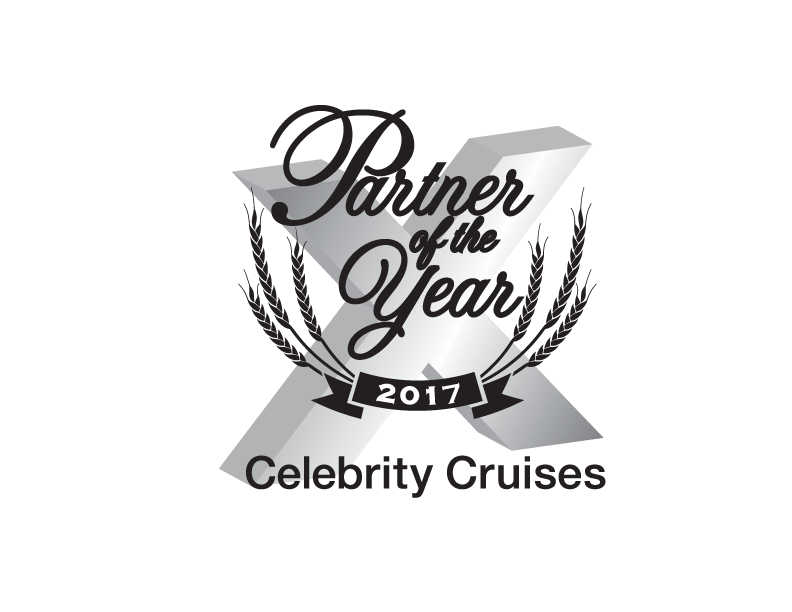 If the cruise line has availability on the same sailing and category for less, let us know at the time of booking, and we will match the price. It's simple: for every new referred reservation made with Online Vacation Center, both you and your referral will receive up to $50 per reservation in the form of a Visa Gift Card. This allows shareholders who own a minimum of 500 shares of ONVC stock and their referrals to earn a cash reward of 5% of the cruise fare on each cruise purchased from Online Vacation Center and Enrichment Journeys. If you love to travel independently, then our Solo Travelers Club is for you! The Solo Travelers Club provides like-minded single travelers with the value, peace of mind, fun and convenience of travel at an affordable price. Discover Online Vacation Center's Elevated Experiences, a Luxury Travel Collection, featuring Small Ship cruises & more. Our Personal Vacation Managers® are dedicated to handling every aspect of your trip, ensuring you a fun and hassle-free travel experience. These friendly and knowledgeable travel professionals consistently receive top marks from our return guests! Get to know them better. SIGN UP TO SAVE. IT'S EASY AND FREE! Don't miss out on any of our amazing specials and exclusive offers. Online Vacation Center will send them right to your inbox. All you have to do is sign up with us today. I would like to receive electronic promotional messages from Online Vacation Center.